The Lincoln Parish Sheriff's Office and the Ruston Police Department need your help to solve the following crimes. If you have any information about these crimes please call Crime Stoppers at 255-1111 or submit a web tip with your information. We don't want your name - just your information. You could receive a cash reward of up to $2,000. The Ruston Police Department is investigating the theft of several welding machine taken from Tractor Supply on June 18th, 2010. The suspects in this daring crime severed the security cable and stole three welding machines. The suspects in this crime are a white male and white female driving a gray Dodge pickup truck with Texas license plates. If you have any information about this crime please submit a tip to Ruston-Lincoln Crime Stoppers. The Lincoln Parish Sheriff’s Office is investigating the discovery of human skeletal remains that were located in a wooded area west of Ruston, LA on September 22, 2008. The Louisiana State University Forensic Anthropology Enhancement Service was contacted and with their assistance the remains have been positively identified by DNA as Efren Manuel Garcia, Jr. Mr. Garcia was reported missing in February 2008 and the remains were located in September 2008. 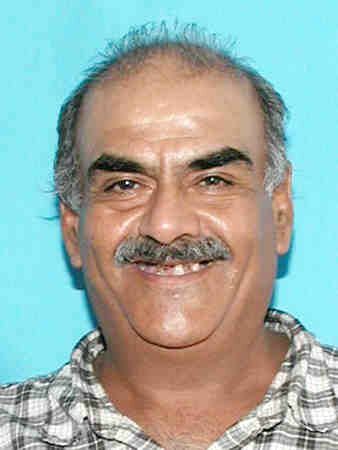 Mr. Garcia would have been 50 years old when he disappeared and had lived in the Ruston area since about 2003. At this time the Medical Examiner has not determined a cause of death. Anyone with information about Mr. Garcia or his disappearance is encouraged to contact Crime Stoppers at 255-1111 or submit a web tip with your information. 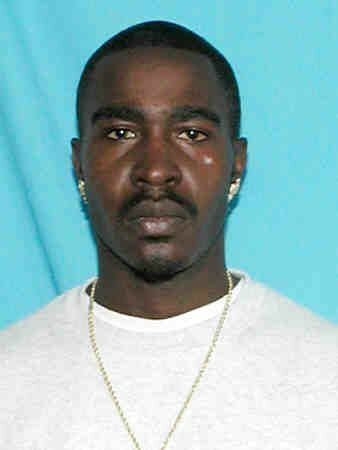 The Ruston Police are conducting an investigation into the murder of a local resident that occurred on December 11, 2009. Ruston Police responded to the area of Martin Luther King Drive and Dunn Street around 3:00PM after receiving a report of a body being found near that location. 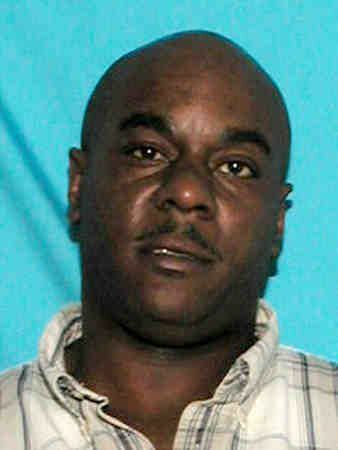 The victim was identified as Christopher Tillman, 36, of Ruston. Evidence at the scene indicated that the cause of death was intentional and the case is being handled as a homicide. Ruston/Lincoln Crime Stoppers is offering a CASH REWARD up to $2,000 for any information leading to the arrest and conviction of any suspect(s) in this or any other felony crime. The Ruston Police are conducting an investigation into the murder of a local resident that occurred on July 12, 2004. Ruston Police responded to the 600 Block of McDonald Ave to a reported shooting. 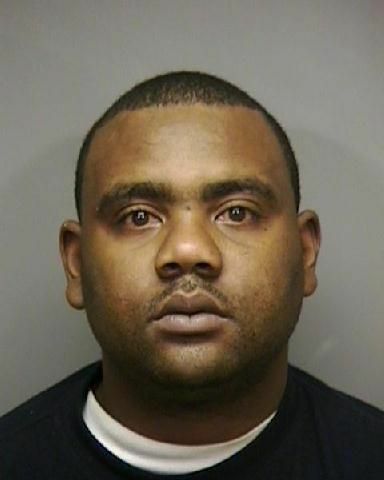 The victim was identified as Tyrone Vereen, 31, of Ruston. The Ruston Police are conducting an investigation into the murder of a local resident that occurred on December 9, 2003. Ruston Police responded to the 1400 Block of Benton Street to a reported shooting. The victim was identified as Jonas Turner Kirkpatrick, 24, of Ruston. 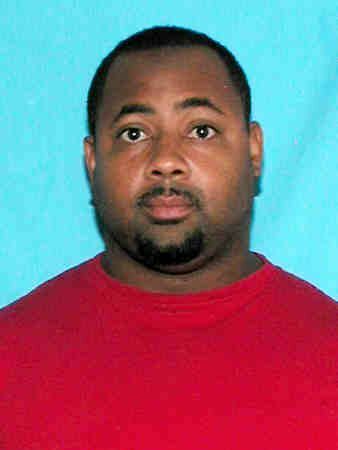 The Ruston Police are conducting an investigation into the murder of a local resident that occurred on November 5, 2003. Ruston Police responded to the area of Duque Drive. 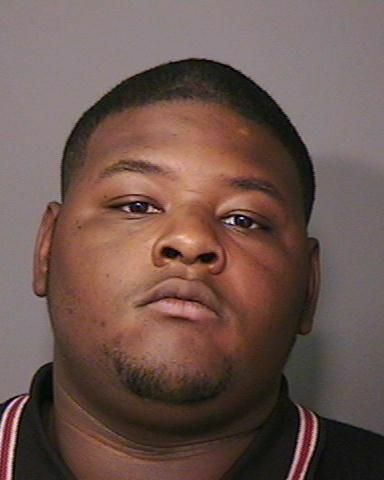 The victim was identified as Deanthony Kenyon Mack, 24, of Dubach, LA. Evidence at the scene indicated that the cause of death was intentional and the case is being handled as a homicide.